The Dimension of the Heavenly – Connection! 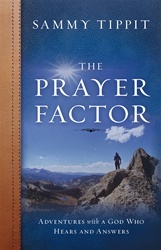 Many Christians have complained that their prayer lives have become too ritualistic. They have no joy in prayer. Perhaps this is because they have reduced prayer to focusing on their needs rather than focusing on the character, attributes, and deeds of God. The great saints of old used two tools for their prayer lives: a Bible and a hymnbook. The Bible gave them an expression of the attributes of God, and the hymnbook gave them an expression of love for the attributes and deeds of God. The church would benefit from Christians bringing these tools to their prayer chambers. We need to learn to praise and give thanks to the Father with simple and sincere devotion. In the presence of God there are joy and reverence. Prayer also brings us into another dimension—the dimension of the heavenly. When we enter the dimension of the heavenly we discover the magnificence of the character of God. When our sight is fully set on Him, we will see Him for who He is. Heavenly Father, sometimes my prayer life seems so routine and dull. Help me to learn that in the pages of Your Word lies all of the riches and vocabulary I could ever want to give You praise, and to align my prayers with Your own heart. 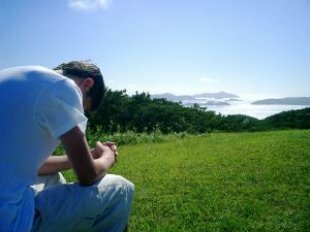 Show me how to begin or strengthen the practice of praying with my Bible open, and help me return to worshiping and praising all that You are through the powerful theology of hymns, old and new. In Your presence there is fullness of joy!